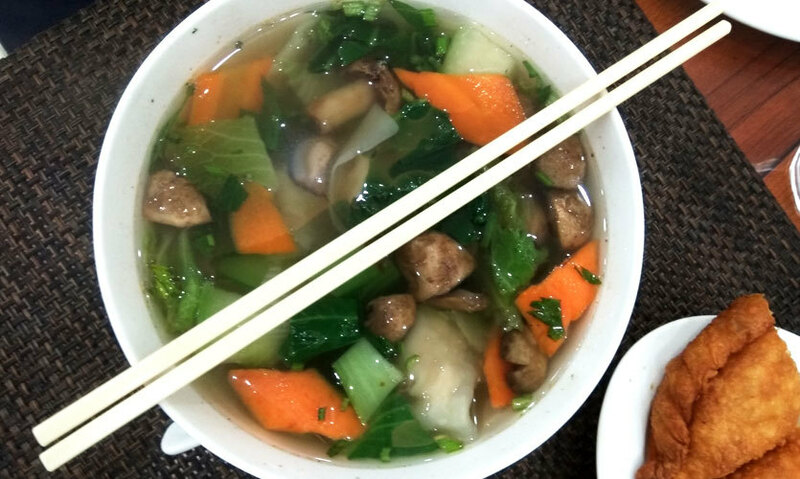 Nestled Deep In The Galliyan Of Kamla Nagar, We Dropped By @ Rigo Noodles - Read On! Deep inside the lanes of Kamla Nagar Market in North Campus is this compact yet beautifully done restaurant called Rigo Noodles. 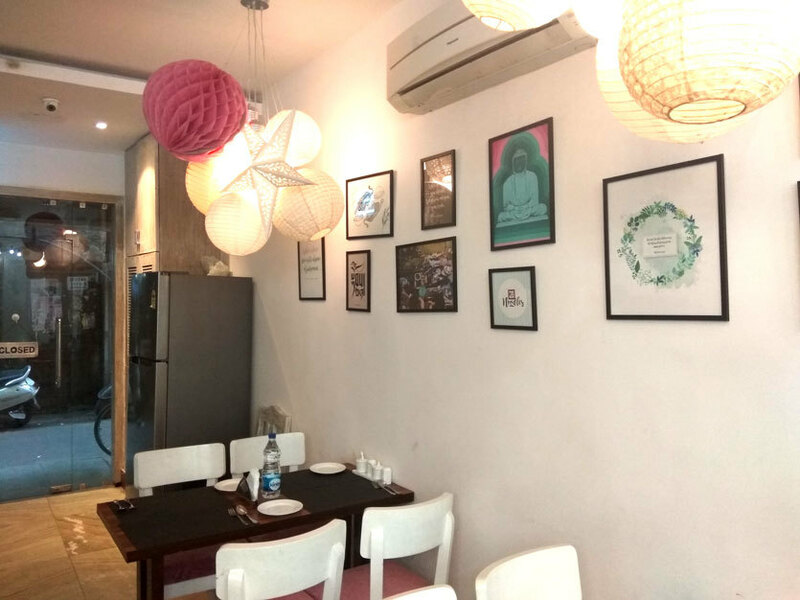 After having a successful stint in Majnu Ka Tila, the owners of Rigo Noodles decided to open another franchise in the Kamla Nagar Market where they serve all things oriental from Tibetan cuisine to Chinese to Thai. Just like most of the joints here in Kamla Nagar Market, it’s not exactly huge or anything. But the folks there have decorated it in such a way that the place feels quite intimate and cozy. More like the kind of place you’d want to go to have a quiet, pleasant meal that makes you forget that you’re right in the heart of the bustling and crowded campus area. Talking about the food, you might be surprised to see the the kind of variety they offer! And the best part is that while they offer a huge range of items on their menu, they’ve not compromised with the authenticity and serve the most typical as well as some unheard of dishes as well, in order to ensure that you do not go back without offering something new to your taste buds. Naturally, we headed over to sniff out the best they have to offer! First we started off with an appetizer called Shabalay or the Sha Phaley, which is a Tibetan preparation which is sort of along the lines of dumplings, with some noticeable differences. 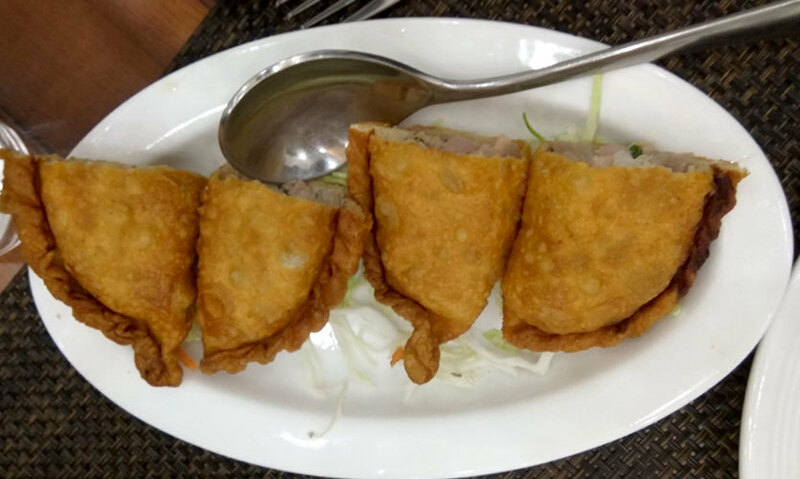 It&apos;s a deep-fried pastry stuffed with chicken and cabbage, usually of semi-circular shapes. To be honest, it sounded the most exotic thing in terms of appetizers, and we went for it! Good thing we love to experiment, because Shabalay is one snack you just can’t have enough of. Soft and crunchy with a delicate chicken stuffing, each bite of this one was quite yummy. Next we had some Chicken Wonton Soup to wash down our Shabalay. As some of you might know, wontons are types of dumplings often used in a number of Chinese cuisines and it tasted brilliant as hell when we had it here! Not only did the soup contain generous quantities of wontons (obviously), it was filled with ample sliced mushroom caps and scallions (or spring onions), little bits of ginger and bamboo shoots. The sizeable bowl of soup here is definitely capable of serving more than one, so bring a friend! 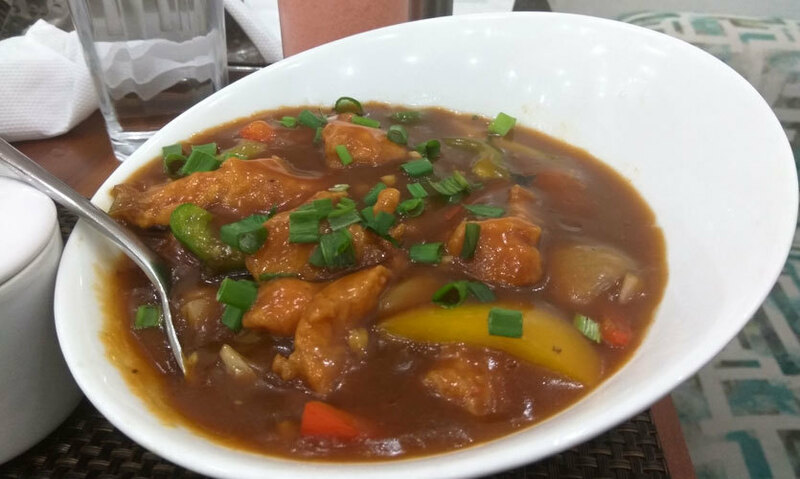 Coming to the mains, we had to try their Kung Pao Chicken, which is typically diced chicken tossed in red chilli and crunchy peanuts with some bell peppers. Because of the thickness of the gravy, it’s best to have it with your choice of noodles or rice. To be honest, the Kung Pao wasn’t as great as we were expecting. It was decent, at best! The gravy prepared didn’t feel quite upto the mark as the flavours seemed to be a bit added/artificial. 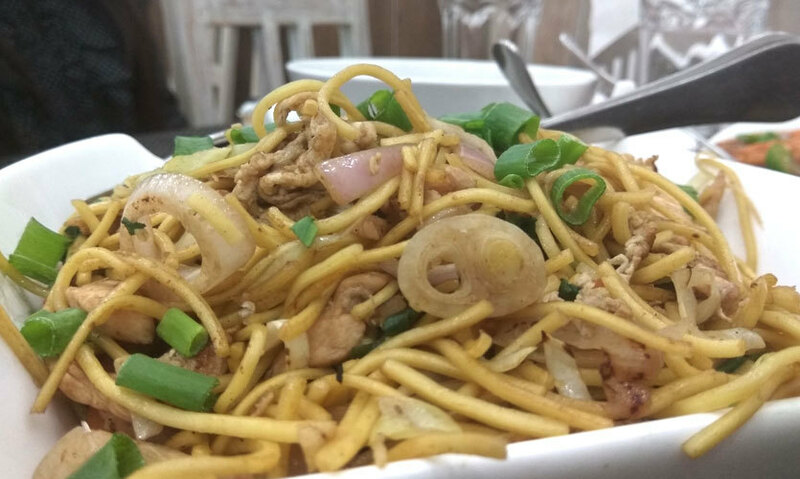 It’s really not possible to go wrong when it comes to Hakka Noodles, and the folks at Rigo made but one mistake! The noodles were all fine and palatable, but there was substantially less of chicken chunks and more of scrambled eggs. It was as if they were trying to pull off the cutest little scam. However, the sizeable quantity of noodles and the taste made us get past it. Also, their prompt and polite service made it an overall pleasant experience. For drinks, we decided to choose from the mocktails section, since it had the most fascinating names and went for this mocktail called Silver Lining. 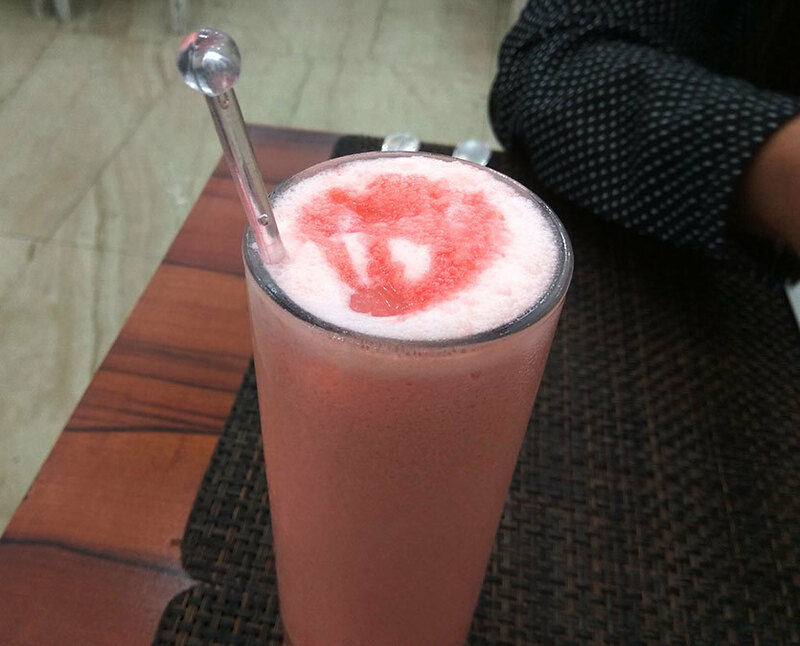 A concoction of pineapple juice, strawberry and lychee crush, it tasted so amazing and unique and all sorts of delightful! In order to make it easier for you to locate it, all you gotta do is take the turn from McDonald’s and in the first street on the right, you’ll spot this delightful little establishment. Come drop by for some delicious and mouthwatering Chinese you guys!